The Kingdom of Bahrain’s national carrier - Gulf Air, has announced it will introduce a permanent increase to its Istanbul service with daily flights on the route effective early November. The increase is in direct response to passenger demand, increasing the number of convenient flight options offered by the airline and giving passengers greater flexibility and choice when travelling to and from Istanbul. Read more to find out about Gulf Air, including what the CEO said about the increased Istanbul service. Operating double daily flights or more to 10 regional cities, Gulf Air provides excellent connectivity for passengers travelling to/from Istanbul with connections to various cities in the Middle East, Indian Subcontinent and Asia. The airline’s network currently serves 42 cities in 25 countries spanning three continents. 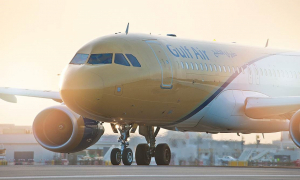 Gulf Air has an impressive history and has been a key regional player for many years, it is also fair to say they've had some difficult years as well as some excellent years. 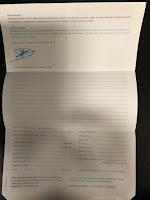 Recently they have forged forward with updates to both services and aircraft which has put the airline in a better position to grow and strengthen.